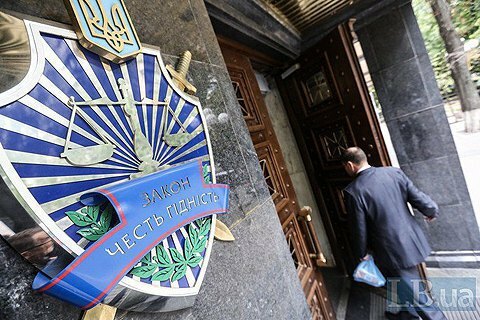 The Prosecutor-General’s Office has opened a criminal case to investigate the hefty bonuses to the management of the national oil and gas company Naftohaz Ukrayiny for winning the case against Russia’s Gazprom in the Stockholm arbitration court, Prosecutor-General Yuriy Lutsenko has said. “Yes, we’ve launched it. The question is whether the supervisory board is entitled to take such decisions. Are they entitled to bonuses surpassing their financial plan?“ he said. He failed to specify the grounds for opening the case, assuming it was done in response to an MP’s request. As reported earlier, the management was to receive 1% of the total amount awarded by the court, which is 4.6bn dollars. It was decided that 41 persons who directly or indirectly contributed to the victory were entitled to a bonus. On 6 June, Prime Minister Volodymyr Groysman asked the company’s supervisory board to revise the decision but the latter said it would not.